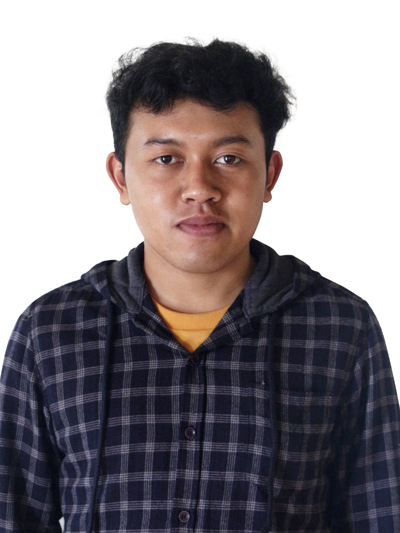 Hello my name is Wira, I was born in Bangli on October 10th 1994, I love to play futsal and football. I am one of the team of Media Center and I really love Graphic design and Video Editing. I Joined KB since November, 13th 2017 and in KB I learn about Living Values and it is my first time , as I am getting know about it I feel a lot of positivity. I am really thankful that I join KB; here I develop my English speaking skill better than before. I hope I can be a professional Graphic Designer, Video Maker and grow more here so I can contribute for KB and CC. Thank You.